10G Ethernet: 10GBASE-T or 10G SFP+? 10GBASE-T has been available as an add-in card in servers, switches and network interface cards (NICs) since 2008, and it has been widely adopted since 2012. It is highly praised for its advantages which include lower cost than 10G fiber, cost-efficiency of using existing MAC (Media Access Control), easier migration from 1GBASE-T to 10GBASE-T, and the ability to deliver PoE (Power over Ethernet). Does that mean we should all turn to use 10GBASE-T now? And what are the 10GBASE-T cable requirements? Every application differs, let’s see some specific cases in short-reach applications. Where Can 10GBASE-T Be Used? When building a 10G network, the link can be either copper or fiber. If using 10GBASE-T cable, the places are required to be in the Data Center or Horizontal areas (in building, including wiring closet). But it is not suited for Vertical (riser links) applications within building, or campus & metro applications. Case 1: Connecting a switch with only SFP+ ports to a switch with only 10GBASE-T ports. When the distance of these two switches are less than 30 m, which is the max. 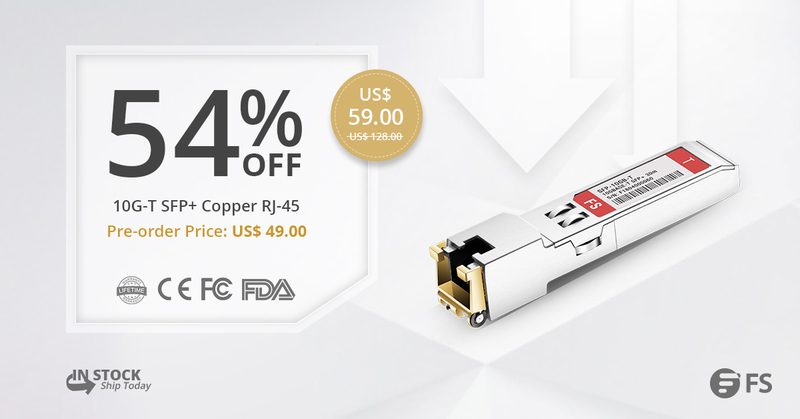 link distance for 10GBASE-T copper SFP+ module, the desired connection for them can be made by using a 10GBASE-T module and a Cat6a cable. It’s the simplest solution for this case. Case 2: Connecting two switches with only 10GBASE-T ports. Connecting two switches with all 10GBASE-T ports are as simple as placing the plug into its mating socket. One Cat6a Ethernet cable is born for such a connection and that is why it is called the standard 10GBASE-T cable. By using a Cat6a cable for 10GBASE-T, it can reach up to 100m distance. Case 3: Connecting two switches with only SFP+ ports. 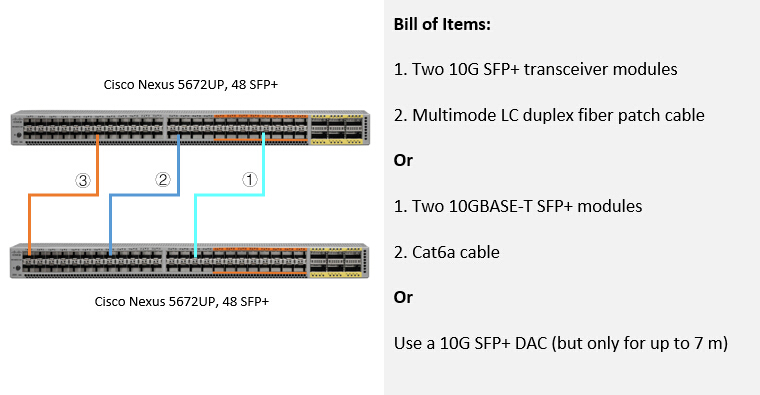 There are three choices for connecting two complete SFP+ switches. For distances between 30 m to 400 m, it is recommended to get two 10GBASE-SR SFP+ modules for each switch and connect them with a OM3/4 LC duplex multimode fiber patch cable. The second is to use two 10GBASE-T SFP+ modules and Cat6a cable. If the link is as short as 7 m, it is suggested to use a low cost 10G SFP+ direct attach copper (DAC) cable. Case 4: Connecting switches with both SFP+ and 10GBASE-T ports. When the two switches both have SFP+ and 10GBASE-T ports, you will be free to use methods from Case 1 to Case 3 above. But in my experience, it would be better to use the 10GBASE-T copper ports first, and save the SFP+ ports for possible future connections to an optical network for longer transmission distance. 10GBASE-T is taking its way to being more extensively used on network gears without a doubt, and cost for deploying 10GBASE-T equipment will be lowered with its wide spreading. Know the requirements for 10GBASE-T cabling is necessary for correctly choosing between 10GBASE-T or 10G SFP+ in practical usage. After all, cost-efficiency is very important in large-scale deployment. Related Article: 10GBASE-T vs SFP+ vs SFP+ Cable, Which to Choose for 10GbE Network? This entry was posted in Copper Network, Fiber Optic Switch and tagged 10G SFP+, 10GBASE-T cable, 10GBASE-T cable requirements, 10GBASE-T cabling on August 5, 2017 by Serenity Huang. 10G connection in telecommunication network is gradually moving from the backbone to layer 2 and layer 3. Both technology and market of 10G SFP+ transceiver modules are mature: the 10G transceiver modules have advanced from XENPAK which is the first generation of 10G transceiver to SFP+ which is now the most popular 10G optics. In addition, the price of 10G modules is getting lower. 10G modules are becoming affordable. Some genius guys even buy 10 SFP+ modules online to DIY private point to point 10G network. This article will offer basic information about 10G SFP+ transceiver modules and their connection instructions. 10G SFP+ transceiver has the same form factor of Gigabit SFP transceiver. Thus, many 10G modules can support 1/10G data rate to increase its flexibility during practical using. A SFP+ transceiver usually has two LC ports (as shown in the following picture). While 10G BiDi SFP+ transceiver, which transmitting and receiving signals from the same fiber optic cable, only has one LC port. Except fiber optical transceivers, there are also various factory terminated copper-based or fiber optic based cables which are terminated with a SFP+ module on each end of the cable. There are mainly three types of these 10G cables: 10G SFP+ passive direct attached copper cable, 10G active direct attached copper cable and 10G SFP+ active optical cable. These 10G SFP+ cables eliminate the used of additional patch cable and can be directly plugged into the 10G SFP+ ports on switches. 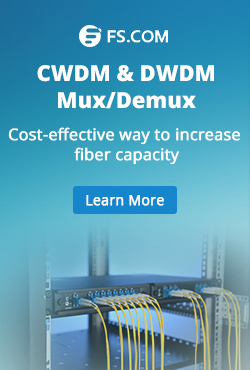 It is acceptable that these cables are an cost-effective and reliable solutions for 10G connections in short distance. According to IEEE standards, there are a variety 10GBASE SFP+ transceivers. For short distance transmission, 10GBASE-SR SFP+ and 10GBASE-LRM SFP+ can support transmission distance up to 300 meters and 220 meters over multimode fiber optic cables separately. 10GBASE-SR SFP+ modules is the most commonly used transceiver for short distance. It is suggested to work over wavelength of 850 nm. 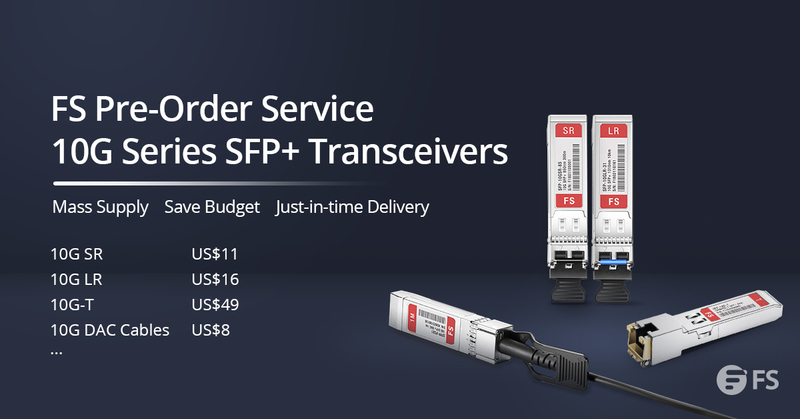 There are a lot of 10G SFP+ transceivers that support long distance, like 10GBASE-LR SFP+, 10GBASE-ER SFP+, 10GBASE-ZR SFP+, CWDM SFP+, DWDM SFP+, BiDi SFP+, etc. 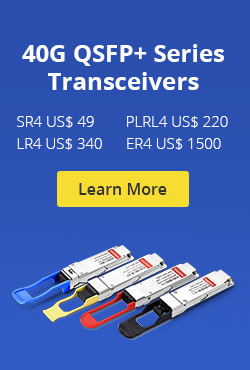 These transceivers can support transmission distances ranging from 10 km to 120 km over single-mode fiber optic cables. There is another special type of 10G transceivers which has been mentioned in this post, which is known as dual-rate SFP+. For example, dual-rate 1000BASE-LX and 10GBASE-LR SFP+ transceiver can be adjusted to support both 1G and 10G data rate up to 10 km over wavelength of 1310 nm. As 10G SFP+ DAC and AOC eliminate the using of additional patch cords. This part will introduce the selection guide for 10G SFP+ transceivers. During the selection of fiber optic patch cables for 10G SFP+ transceivers, the transmission distance is the first element to be considered. Single-mode patch cable is used for long distance transmission and multimode is designed for short distance transmission. Then the ports on the transceiver for receiving and transmitting should be considered. As mentioned, most 10G transceiver use duplex LC port, while BiDi SFP+ use simplex port (as shown in the above picture). Thus, simplex LC patch cords or duplex LC patch cords are used according to the port type on the transceiver. 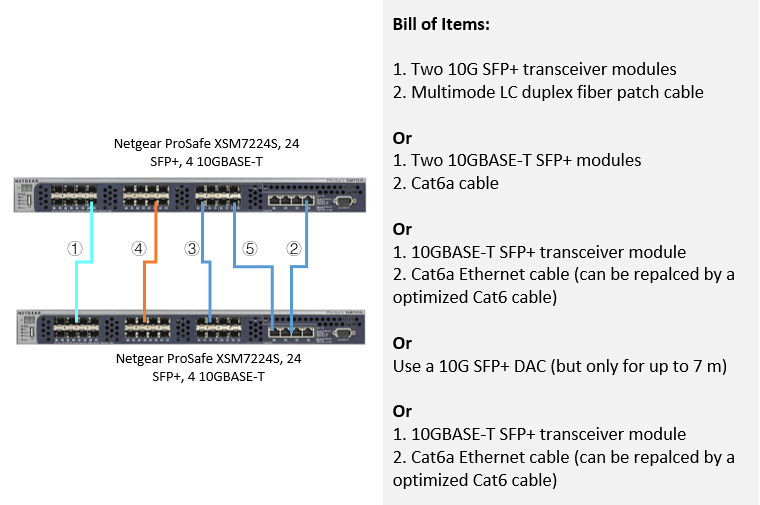 The following chart introduces detailed cabling information for 10G SFP+ transceivers. This post just introduced the basic information of 10G optics and cabling information. For more specific information, please visit FS.COM, where you can find a variety of 10G SFP+ optics modules. This entry was posted in Fiber Patch Cable, Optical Transceiver Solution and tagged 10G BiDi SFP+, 10G SFP+, Fiber patch cable on April 22, 2016 by Alice Gui.